SKU: SC LS472. 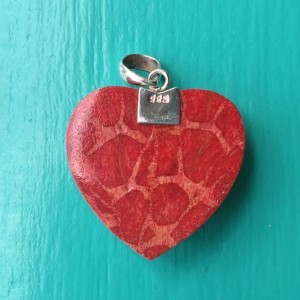 Categories: Pendants, Red Coral Sponge. 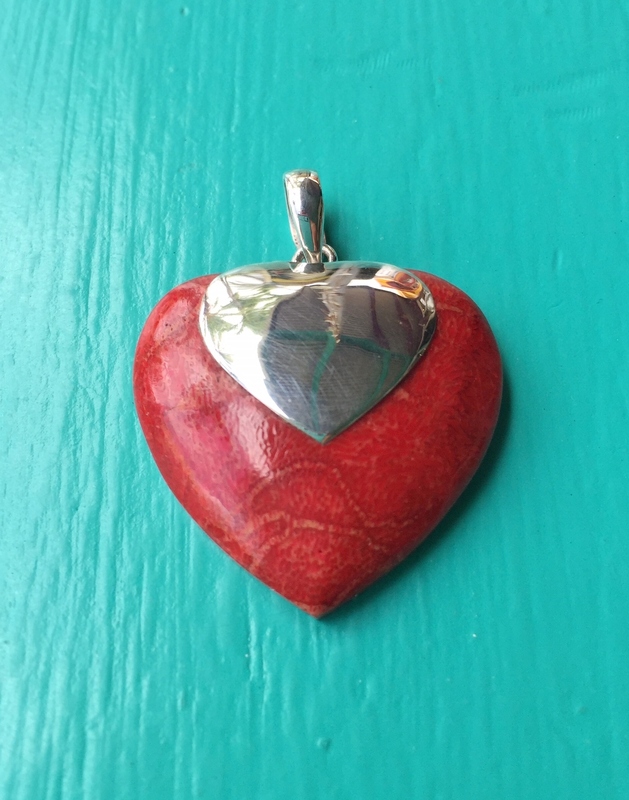 Red Sponge Coral Heart Pendant set in Sterling Silver. 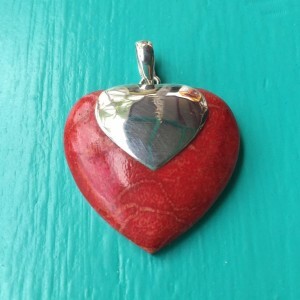 A nice, simple, yet elegant pendant idea for a loved one. 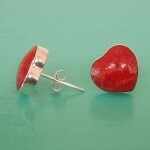 Dont forget to take a look at our red sponge coral earrings to match. 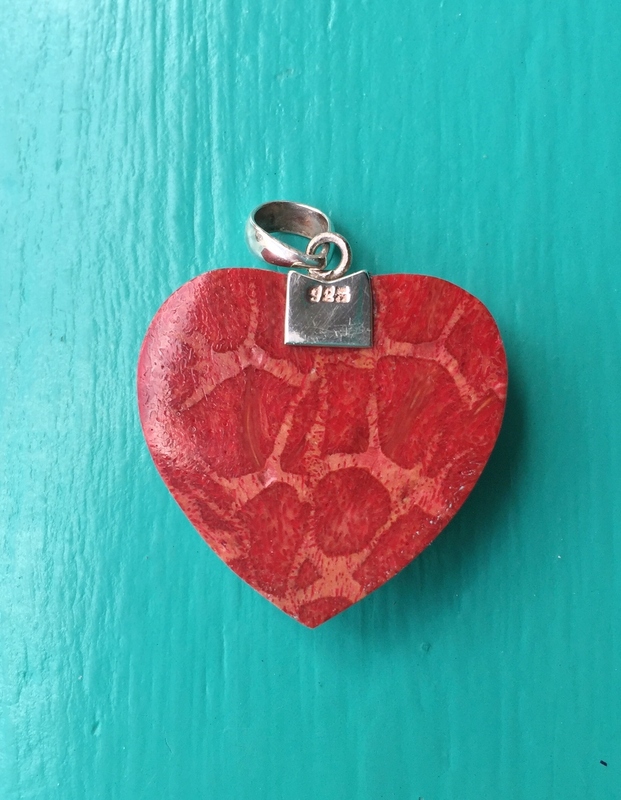 Red Sponge Coral has been used in jewellery for thousands of years. The sponge coral is the base of an already dead coral colony. Coral (especially blue and red) fall under strong nature conversation rules. 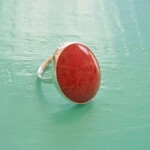 For this reason we only sell sponge coral jewellery. After the coral colony has died the sponge coral rises to the surface of the ocean and are collected by fishermen.